I am Ugleb, and I have been playing EVE-Online since 2004, and Dust514 since launch in May 2013. Welcome to the blog. I aim to update this blog at least weekly, on Saturdays. Depending on time constraints and note worthy topics, I will endeavour to post mid-week as well from time to time. Some entries of this blog are written from an ‘in character’ point of view drawing upon the rich back story of EVE and many years of personal experiences within New Eden. Other entries will be written ‘out of character’ to give my perspective as a player on both EVE and Dust514’s development. Occasionally I might post a piece of fiction that is unrelated to my own character. 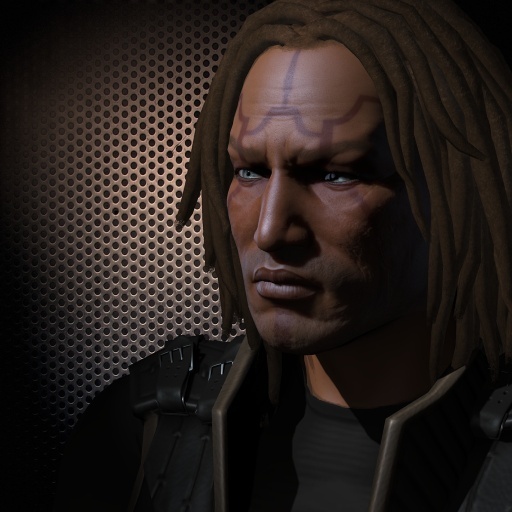 When writing ‘in character’, this blog becomes the public journal of Ugleb, a Brutor tribalist capsuleer with a long standing dedication to the cause of Matari freedom. Ugleb is founder and CEO of the Jotunn Risi corporation, which recruits exclusively Minmatar of the Brutor bloodline. 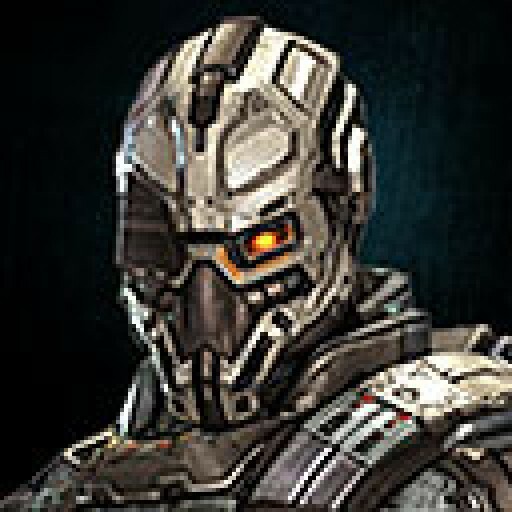 My Dust514 character Raltar Galtoun is also a member of JORIS. Ugleb has a long history and association with the Ushra’Khan alliance and has spent considerable amounts of time both in empire high sec, low sec, Factional warfare and null sec. I am presently focused on Minmatar Factional Warfare and developing the Jotunn Risi corporation. And fiddling with exploration sites & Planetary Interaction. Thank you for visiting, I hope you enjoy your stay! Hiya! I used to play as Anjerrai Meloanis and I’m hoping its you who i used to play with! Would love to reconnect with you and darmed khan, and any others still hanging around! I am that guy! I haven’t actually played EVE in a long time now but keep one eye on development. Can’t seem to find the time to play as I’d like these days sadly. Good to hear you are still out there! Let me know if you pick any other games up!